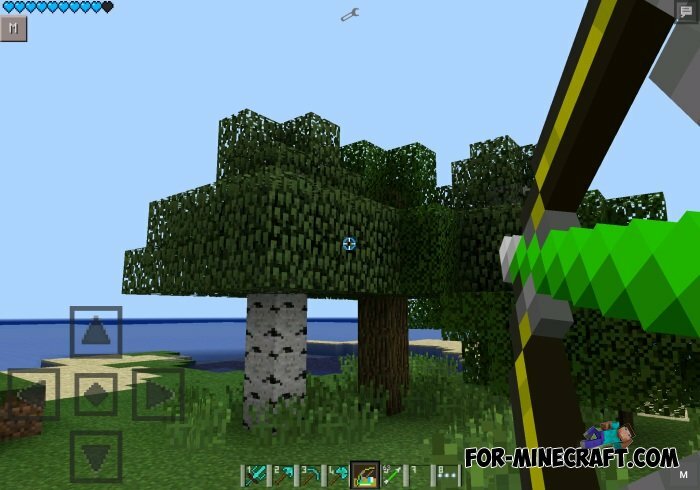 Gamer PvP Texture Pack is very popular texture of tools and weapons. 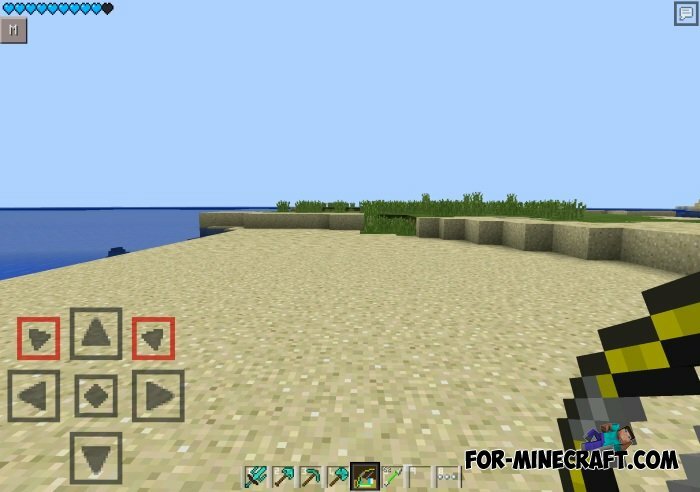 Textures of weapons, armor and tools will remind RPG weapons from popular RPG games, and the gamepad in Minecraft Pocket Edition will be completely changed to a more modern. Gamepad made in the PvP style for players who like to fight on the battlefield.